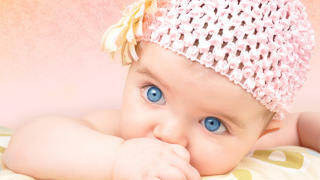 Infertility is a medical condition that touches all aspects of a person's life. 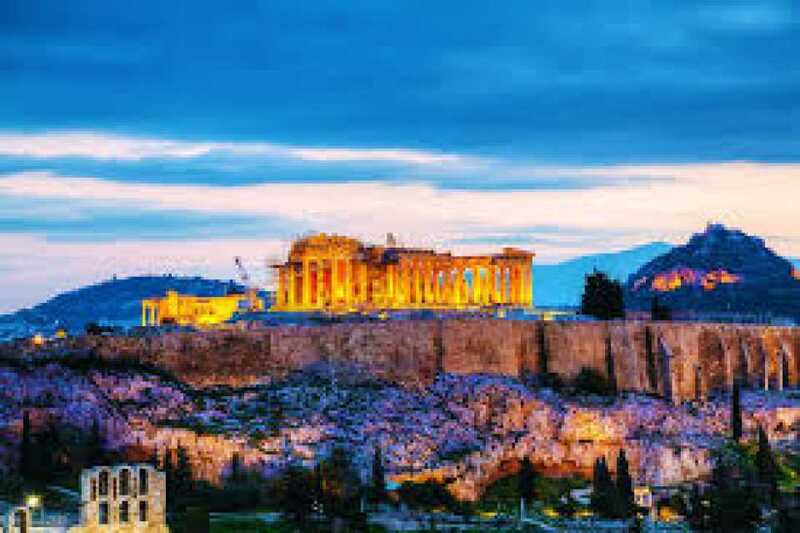 And while it’s not your typical reasoning for the perfect vacation, it’s a journey across borders that’s becoming progressively common among American and Canadian couples struggling with infertility issues and overwhelmed by the cost of IVF. So, where do these couples find fertility refuge? Mexico’s top fertility clinic gives way to the beautiful and historic city of Puerto Vallarta. Famed as a premiere resort destination, the historic city is home to an iconic fertility center. The LIV Fertility Center arranges affordable, accessible infertility treatment at a fraction of the cost of IVF in the United States. 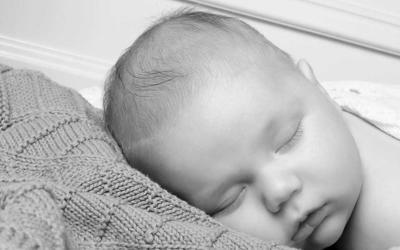 The fertility clinic is also offering intended parents an IVF-FET Guarantee to alleviate the stress and reduce the costs. Traveling to Mexico for IVF treatment allow patients to succumb to the talent of top fertility specialists in Mexico, but also enjoy a relaxing experience in Puerto Vallarta. 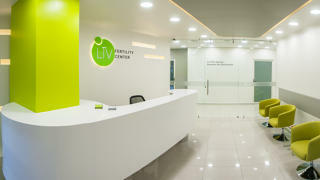 The LIV Fertility Center combines modern clinical enhancements and advanced reproductive medicine — all highlighted by its unique brand logo, accentuating the lifecycle of LIV. The founders of LIV reimagined a facility where patients could receive comprehensive, affordable fertility care in one location — the paradise of Puerto Vallarta. The world-class IVF team at LIV performs In Vitro Fertilization (IVF), Blastocyst Transfer, Embryo Cryopreservation, Assisted Hatching, and Preimplantation Genetic Diagnosis (PGD), and more. The advanced fertility center embraces affordability, technical expertise, proven successful outcomes, and the ability to exceed the challenges for every individual case of infertility. 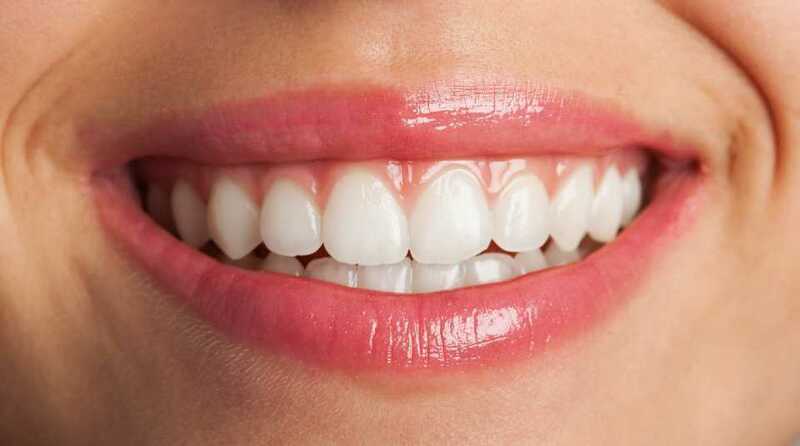 Not only can undergoing invasive treatments carry fear, the financial burden carries another dimension of unfamiliar sensations. The LIV team is continually striving to implement modern technologies to embrace patients on their journey to parenthood. The expert fertility specialists, innovative facilities, revolutionary IVF procedures, and sophisticated comfort is what sets LIV apart from the rest. 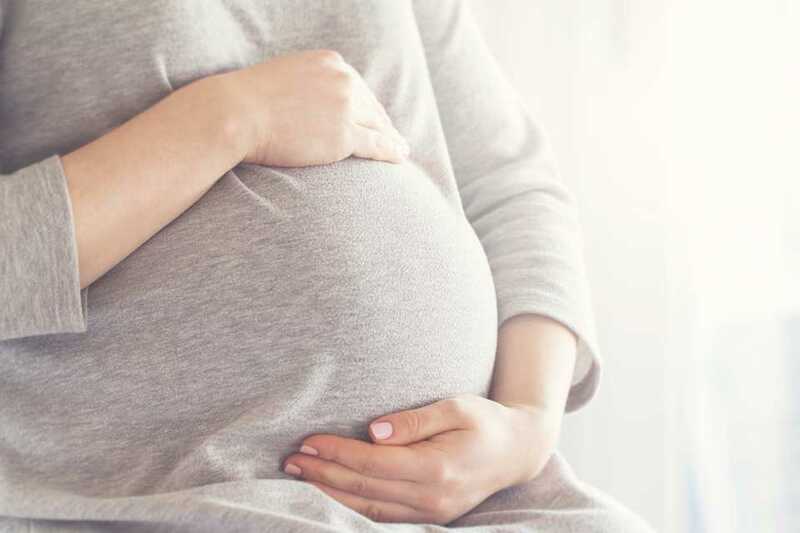 The program gives patients a lifeline — as it reimagines, refines and redefines each and every aspect of reproductive medicine. When you step foot into Puerto Vallarta, you’ve entered a land of paradise. Paradise that lets you escape from the unlikely impediment of life and treasure the possibilities of forming a new life. What does Puerto Vallarta’s have to offer you? Explore the historic downtown and its renowned 12-block malécon. The beachfront, pedestrian-only boulevard is an intrepid mold of history. The other side of the malécon gives you a fresh outlook on local artistry — craft makers and musicians soothing the crowds. The most tantalizing landmark — the Zona Romantica — filled with sidewalk cafes, restaurants, shops and hotels shadowing the traditional cobblestone streets and red-tiled roofs. Los Muertos is Puerto Vallarta's most celebrated beach, over a mile long and is within walking distance from the Malecon in the Romantic Zone. Blessed with 25 miles of dazzling beaches, Puerto Vallarta offers limitless possibilities for enjoying city-life, racing through the jungle, dancing in the glistening ocean, and the golden opportunity to build a family.